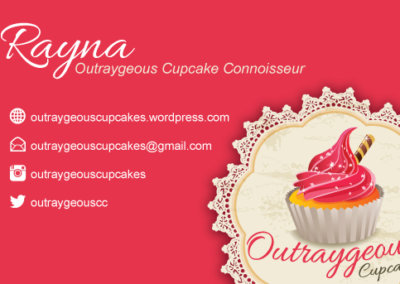 Rayna is an elementary school teacher and mom who also happens to be an excellent baker! 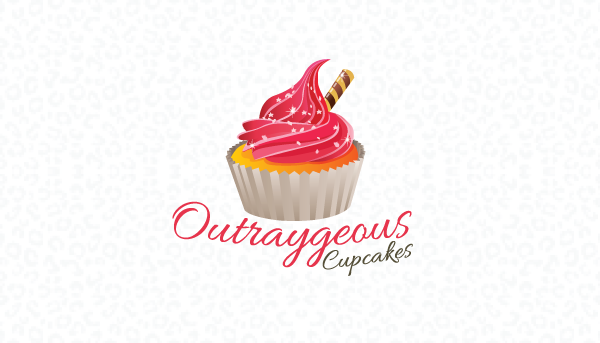 She started working on a wordpress.com site for Outraygeous Cupcakes, but wasn’t able to get very far. With her busy schedule, she didn’t have time to figure out how to make her vision come to life. 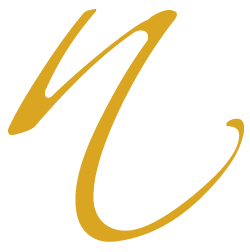 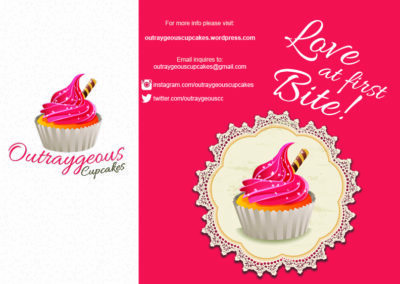 I helped Rayna develop her brand, image, website and marketing materials*. 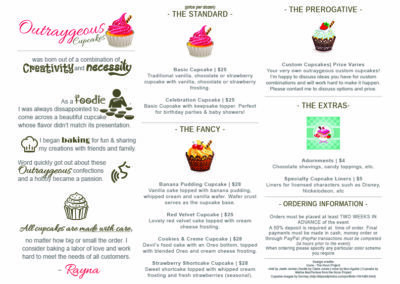 *The cupcake images and icons were designed by other creators and edited by me under appropriate permissions and licenses. 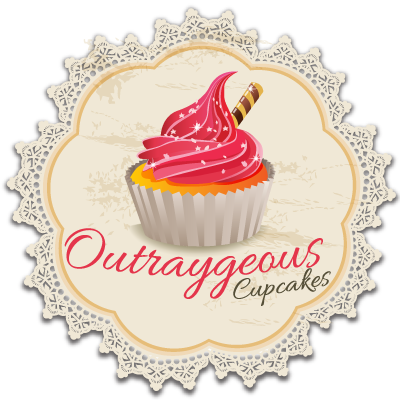 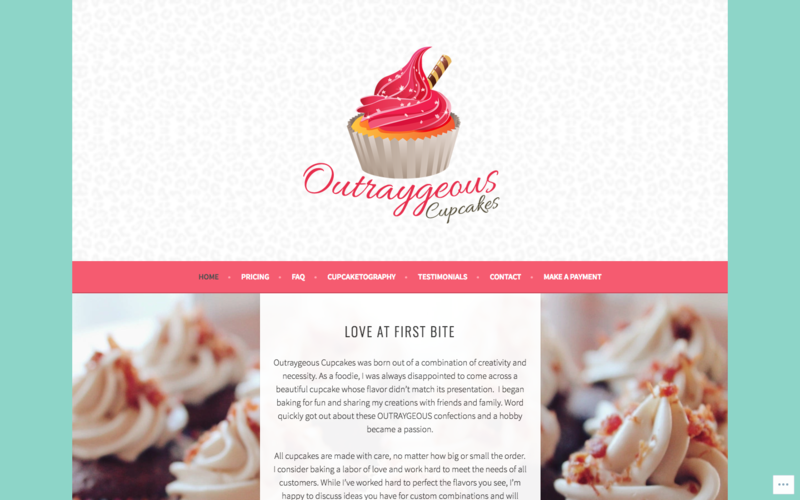 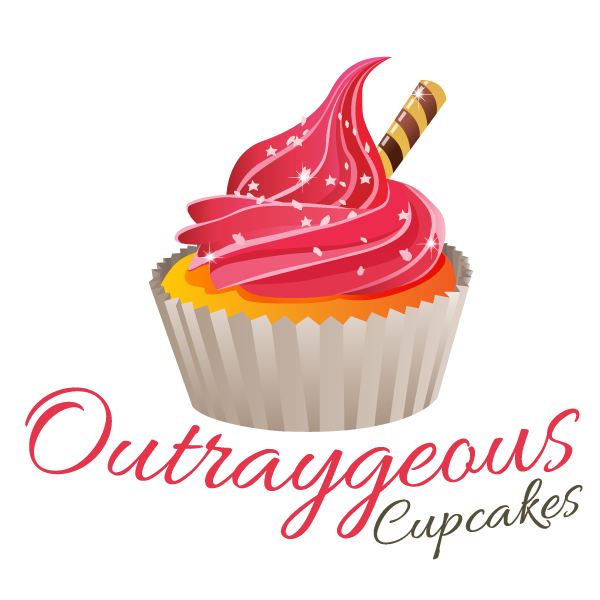 I created the seven pages for the Outraygeous Cupcakes wordpress website. 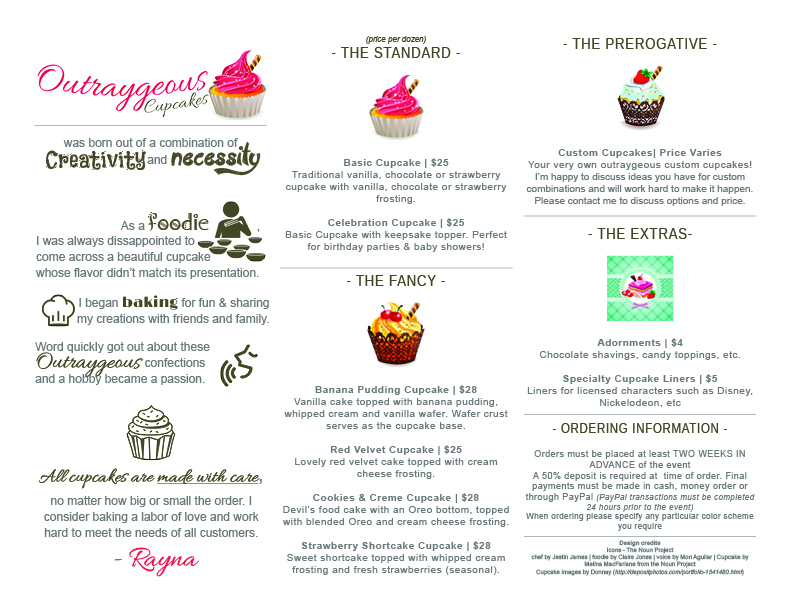 I also developed the pricing plan by organizing the cupcakes into three categories; Standard, Fancy, and Prerogative. 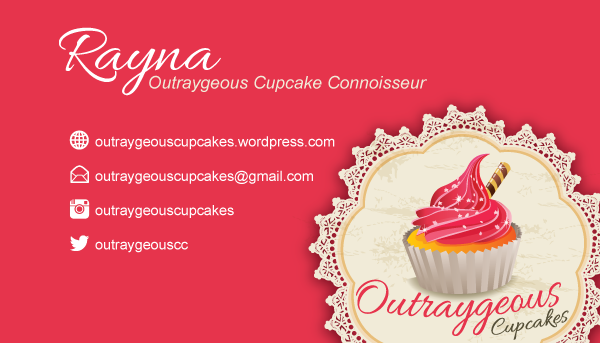 I also wrote the copy to go along with those tiers.